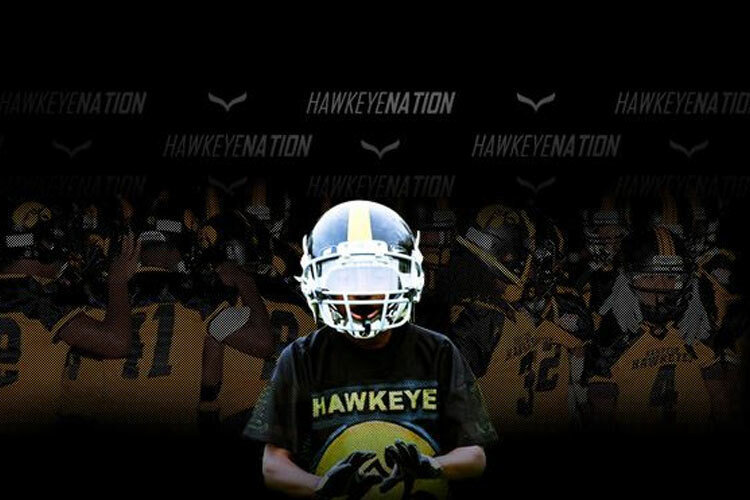 Hampton Hawkeyes is an organization that provides youth football, cheer, and dance programs for the residents of the peninsula. We inspire youth to practice the ideals of sportsmanship, scholarship, and physical fitness, as well as giving back to the community. The Hampton Hawkeyes seeks to bring national recognition for the athletic and academic achievements of the youth of the Virginia Peninsula.